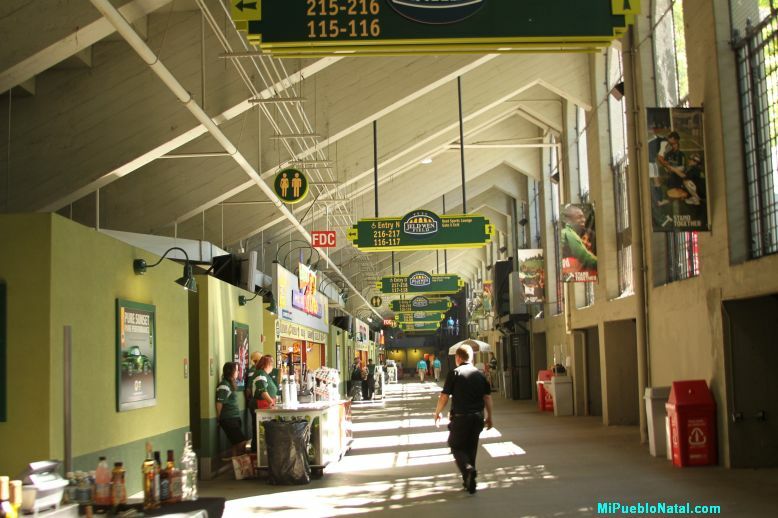 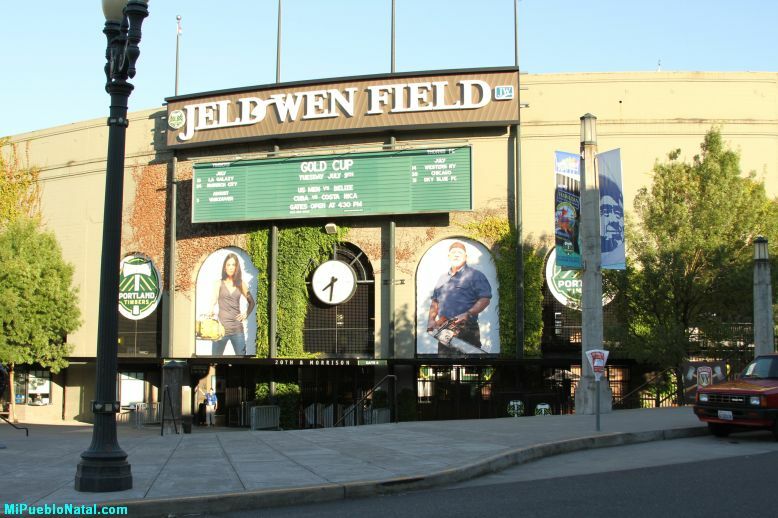 Jeld-Wen Field is an outdoor stadium used primarily for soccer and football and it houses the MLS Portland Timbers, NWLS Portland Thorns, and Portland State University football. 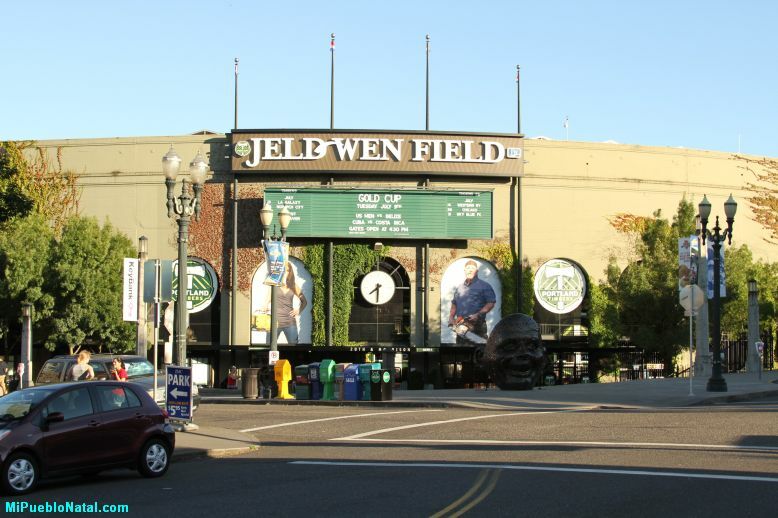 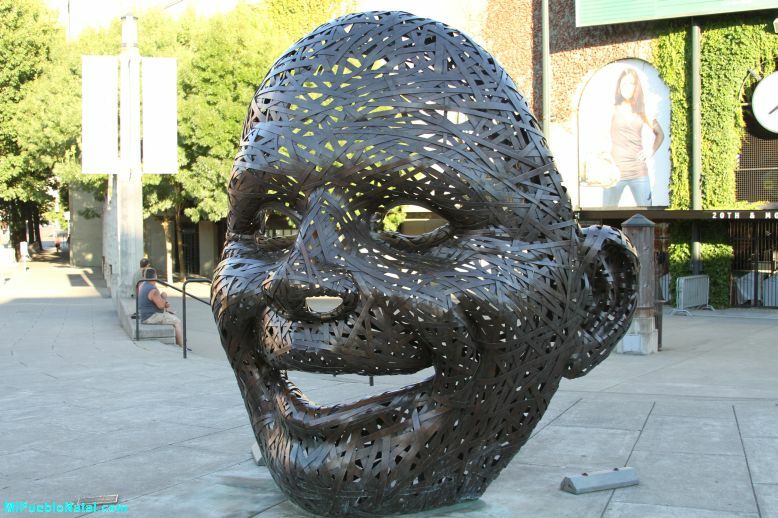 This beautiful stadium is located in the Goose Hollow neighborhood by Southwest Morrison Street, Southwest 18th avenue, the Multnomah athletic club building, and southwest Salmon street, and Southwest 20th avenue in Portland, Oregon. 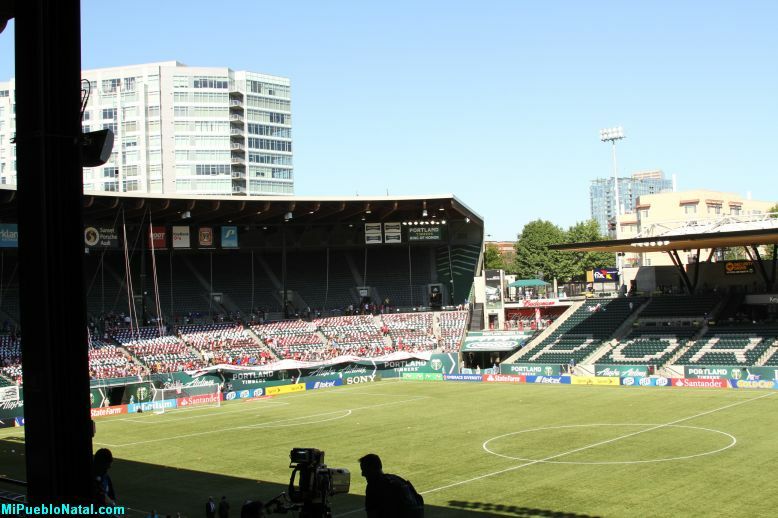 According to Wikipedia, the stadium is owned by the City of Portland, and is managed by Peregrine Sports, LLC, the entity that owns the Timbers and Thorns. 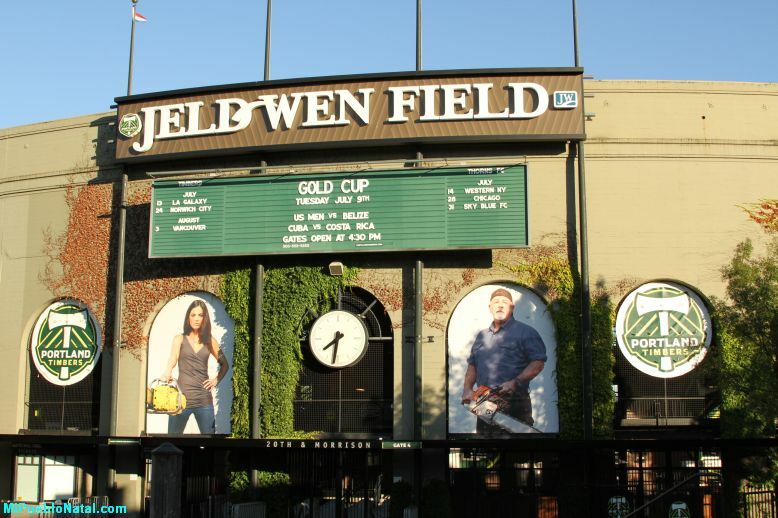 Prior to the 2011 MLS season, the stadium was renamed Jeld-Wen Field from PGE Park, in a partnership with Klamath Falls, Oregon based company Jeld-Wen. 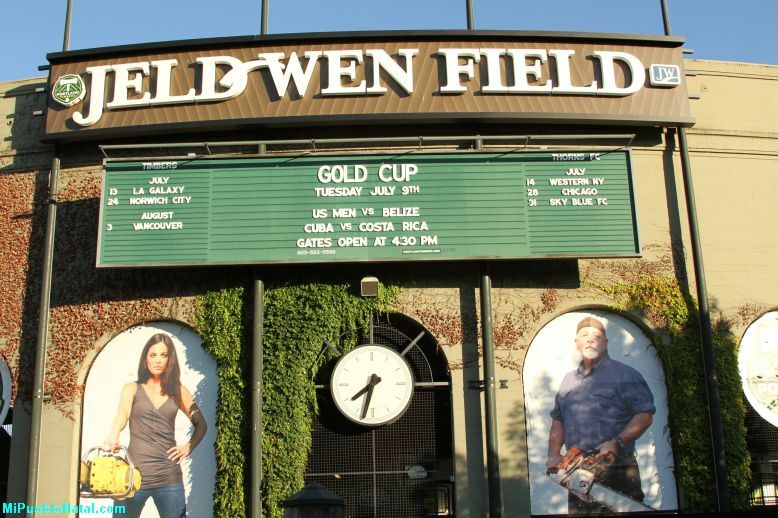 The soccer Gold Cup starts July 7th and a double header is going to take place on this field. 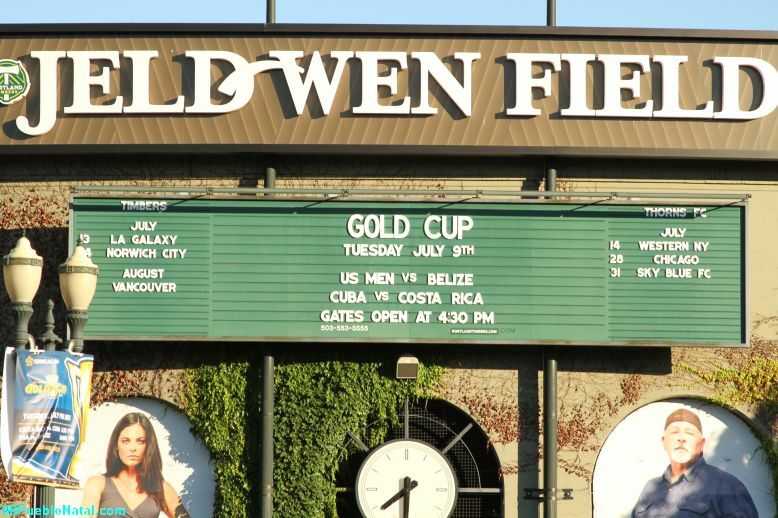 On July 9, 2013, Costa Rica faces Cuba and then The United States will face Belize. 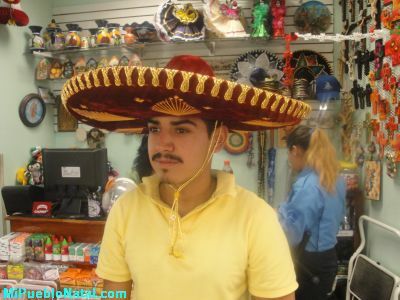 We all know the United States is a stronger team and will win the match. 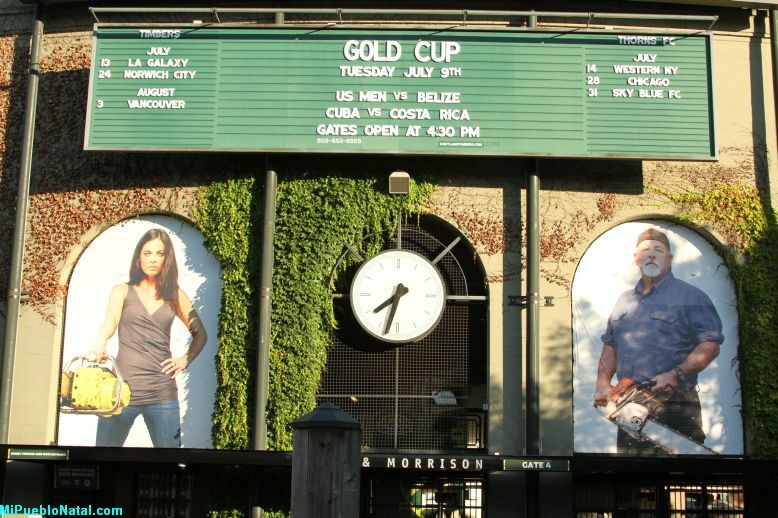 Costa Rica is a strong team but Cuba if sometimes full of surprises so we better wait and see who wins. 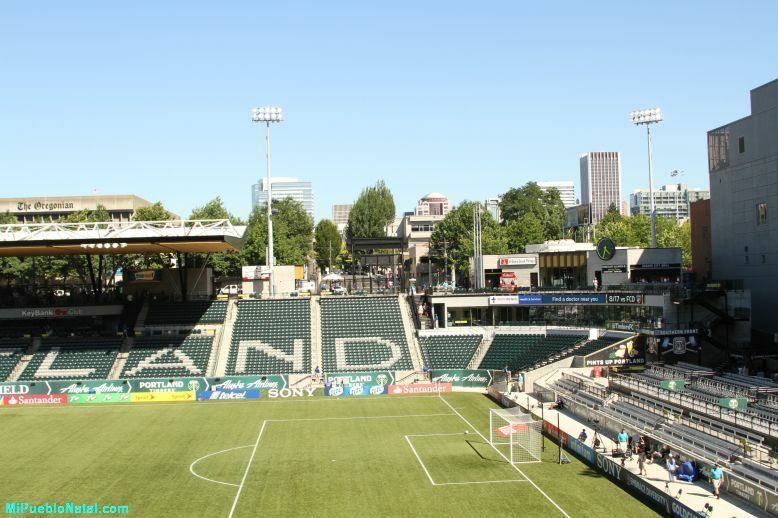 On August 28, 1977, it was site of the North American Soccer League Soccer Bowl between the New York Cosmos and the Seattle Sounders, which was to be the last official game of the legendary Pelé as the Cosmos won the championship. 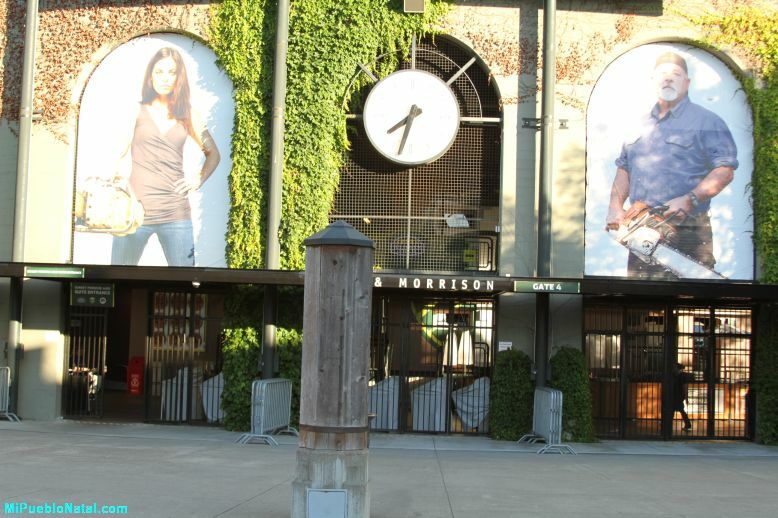 The stadium was the site of four group matches in the 1999 Women’s World Cup and hosted two group matches, two quarterfinals, and both semifinals in the 2003 Women’s World Cup. 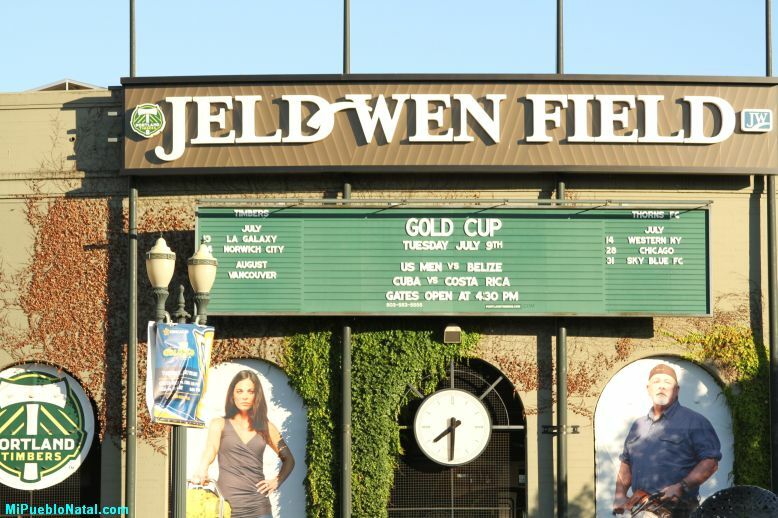 On September 7, 1997 the stadium hosted a World Cup soccer qualifying match between the United States Men’s national team and Costa Rica. 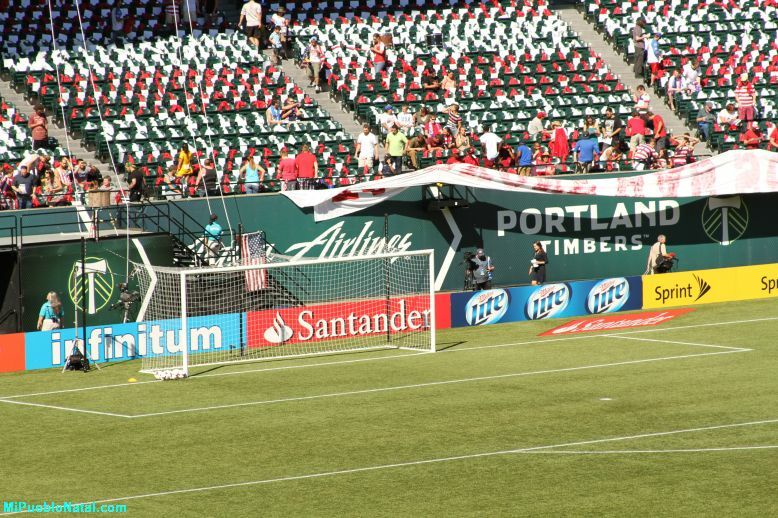 A raucous capacity crowd of 27,396 saw the U.S. squad win 1–0 on a goal by Tab Ramos in the 79th minute.